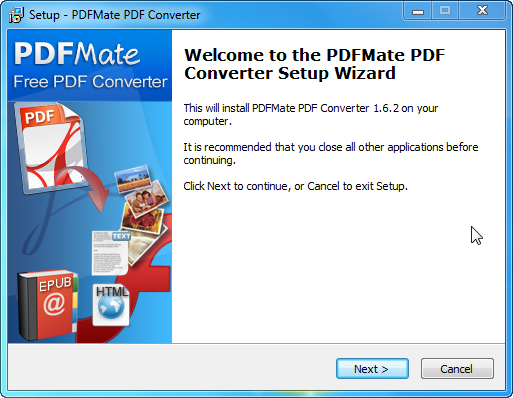 How to use PDFMate PDF converter - Preparation for Converting PDF to IMAGE/PDF/HTML/SWF/EPUB/DOCX. 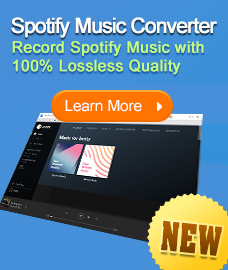 1)	Locate and launch the downloaded file named setup_free_pdf_converter.exe to start the installation. 3)	Click Next on welcome to the PDFMate PDF Converter Setup Wizard. 4)	On License Agreement Screen , read the END USER LICENSE AGREEMENT , choose the option I accept the agreement and click Next. 5)	On the Select Destination Location screen, select the location where PDFMate PDF Coverter is going to be installed and click Next. 6)	On the Select Start Menu Folder Screen,select the folder where the program’s shortcut is going to be stored and click Next. 7)	On the Select Additional Tasks screen, click Next if needed, otherwise just leave the default selections. 8)	Click Install on the Ready to Install screen if the setup summary is showing the expected description; otherwise, click Back if you want to review or change any settings. 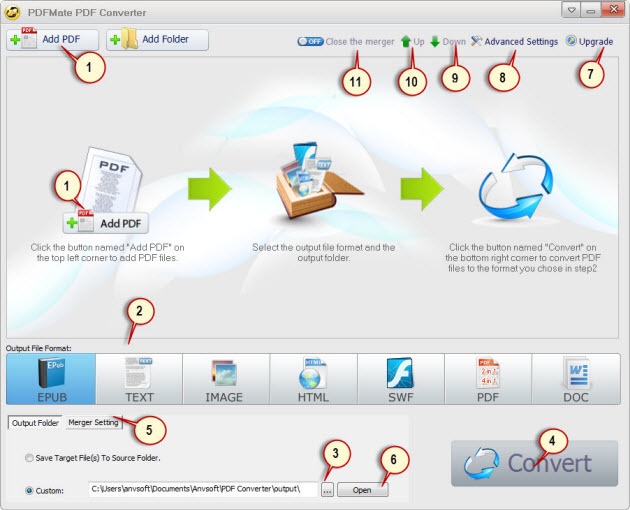 9)	Click Finish to complete the installation while launching PDFMate PDF converter. 11. Click to open or close the merger. 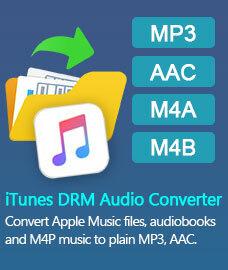 The option is availabe only when conducting PDF2PDF conversion.